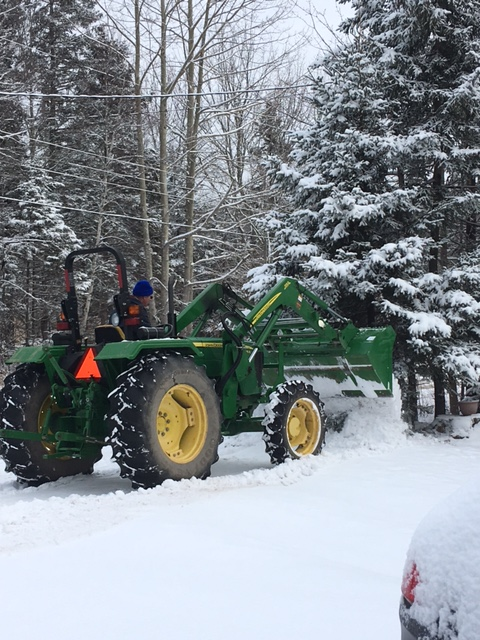 About Green Diamond Equipment Ltd.
Our company is like the John Deere equipment we sell; held together by integrity, experience, pride, quality and customer service. Each of our 300 people across our 14 Maritime locations live these values every day. We are proud to have been selling equipment to homeowners, farmers, landscapers, construction companies, golf course owners etc. for over ten years as Green Diamond Equipment. As a Maritime owned and operated company, under the leadership of CEO Tina Sears, we’ve grown quite a bit since 2007. 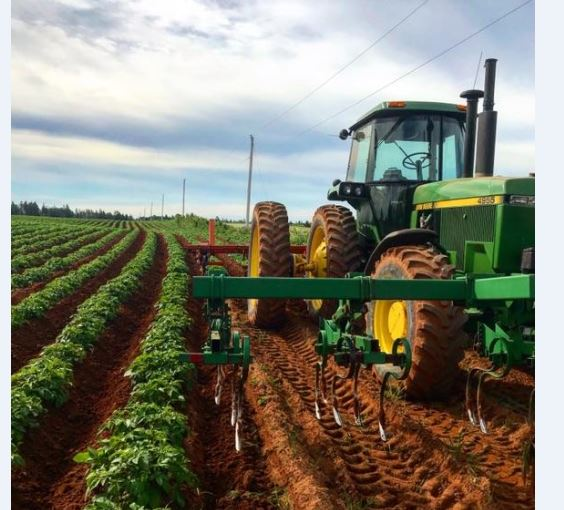 We started out as a joint venture with PEI Farm Equipment and Planter’s Equipment with three New Brunswick stores in Moncton, Sussex and Woodstock. 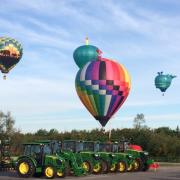 In 2008, the three companies merged adding in the following locations: Bloomfield and Summerside, PEI, as well as Halifax, Kentville and Middleton, Nova Scotia. In our efforts to continue to respond to our customer needs, we opened a new store in Grand Falls, New Brunswick in 2010. Following this was the acquisition of MacLeod’s in 2012 which lead us to grow the Nova Scotia market adding in Truro, New Glasgow and Antigonish. 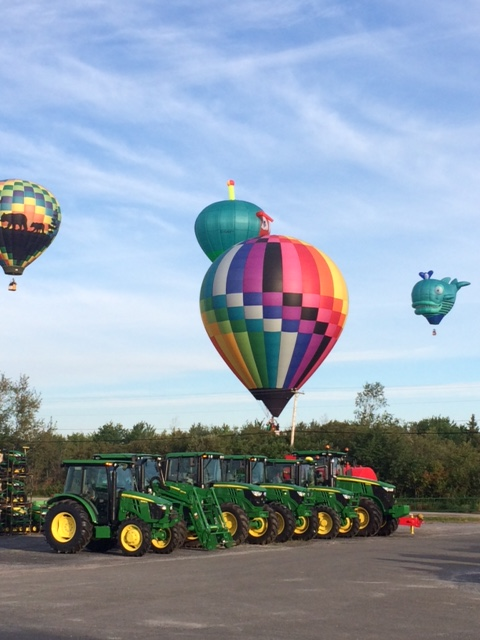 The next year Green Diamond Equipment further expanded by opening a new store in Miramichi, New Brunswick. 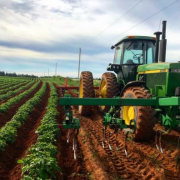 In November of 2016, Reddin Equipment of Stratford, PEI merged ownership with Green Diamond Equipment. This expanded our product offering into the BRP world of Ski-Doo, Sea-Doo and Can-Am product lines. www.greendiamondpowersports.ca We also added a Chief Operating Officer to the team – John Reddin. 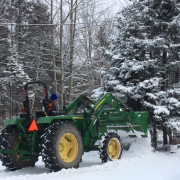 This addition brought with it over 40 years of experience with John Deere products grown by Jack Reddin and his passion for the product and deep-seated belief in customer service. John took ownership of Reddin Equipment in 2007, having literally grown up in the business, and took on the BRP product line in 2008. 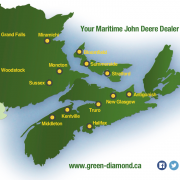 Our steady growth across the Maritimes shows our ongoing commitment to our customers, our team and John Deere. We have the right people, in the right roles, working with clear direction and focusing on continuous improvement.